There’s no denying tulips make the Skagit Valley an incredible place to visit in the spring, but before the fields are glowing in purple, red, and pink, there’s a sea of yellow in Mount Vernon. 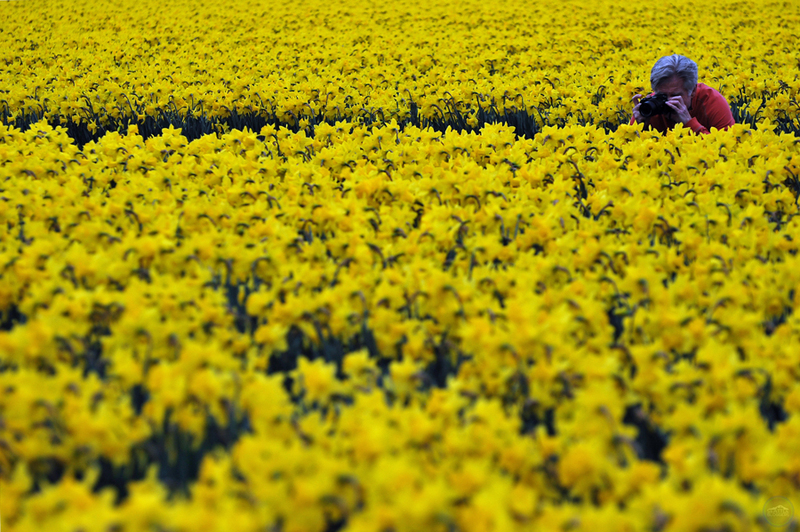 In late winter, the Skagit Valley daffodils put on quite a show. It’s impossible to tell when the Skagit Valley daffodils will bloom every year, but we’ll use 2016 as an example: some of the daffodil fields were in full bloom by February 27th. My dad and I visited Mt. Vernon on March 4th, and I think our photographs speak for themselves. The fields were looking awesome all dressed in yellow. NOTE: You can find out what daffodil fields are blooming right now in Mount Vernon with this handy bloom map from RoozenGaarde — the largest flower bulb grower in North America. 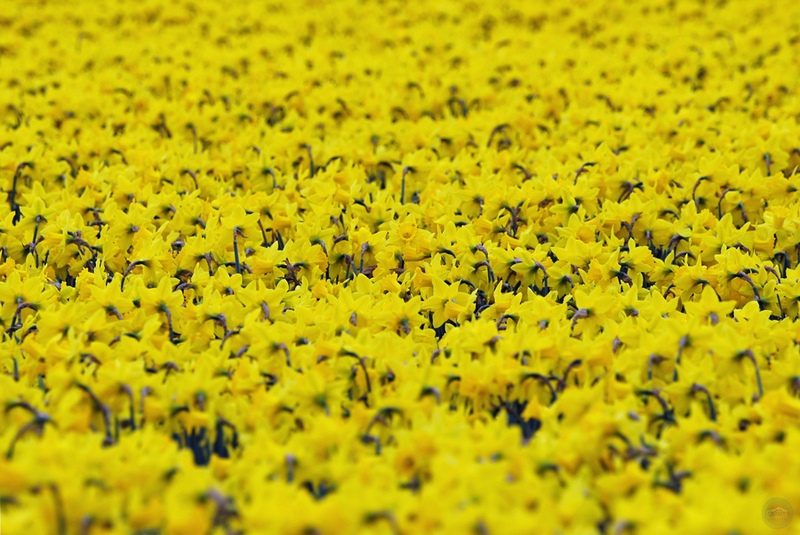 There are apparently two different types of daffodils planted in Skagit Valley: Dutch Master and Tete a Tete. The best part about visiting the Skagit Valley daffodils: it’s absolutely free. 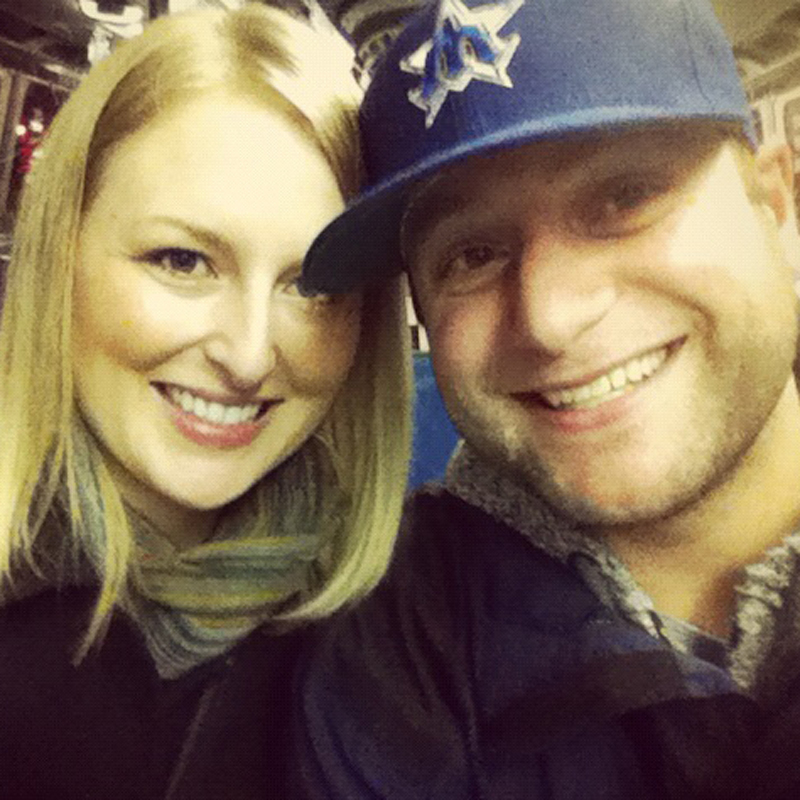 You just need to make the hour+ trek from Seattle. 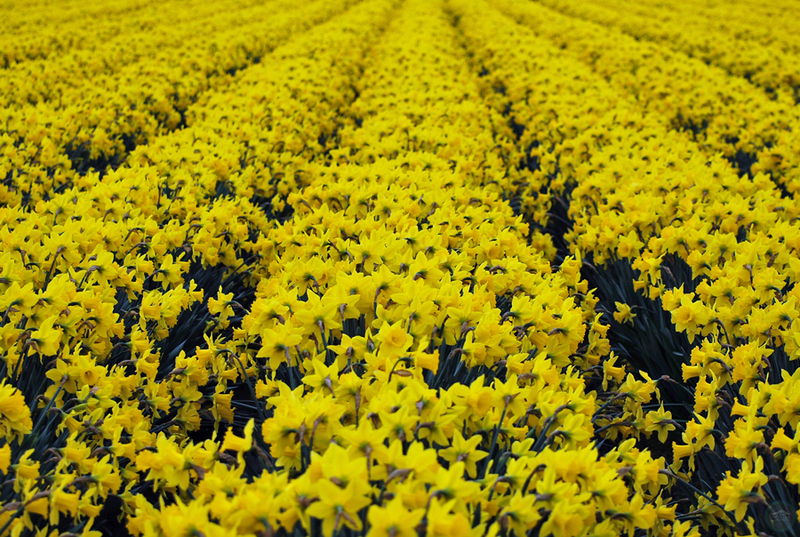 We suggest swinging by RoozenGaarde first, and then venture around to find the best daffodil fields in the area (because they peak at different times). There are a few parking lots, but you can also simply park on the side of the road. We advise following the ‘No Trespassing’ signs where they’re posted. 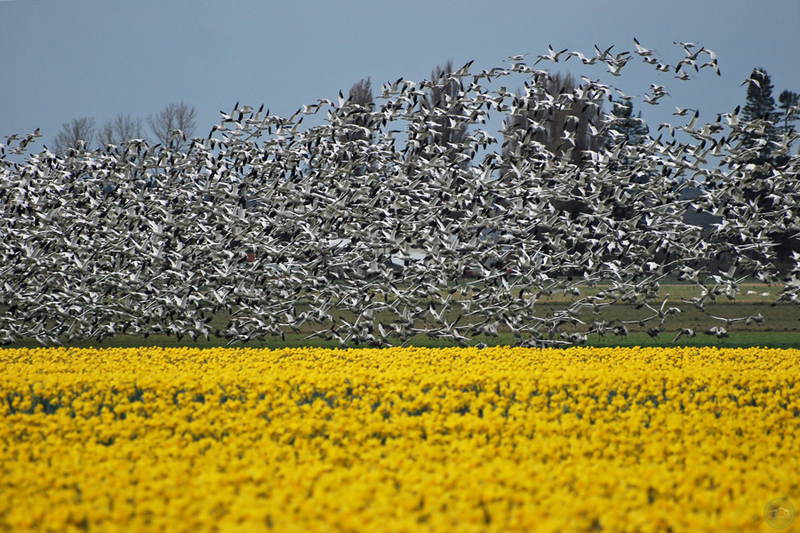 When you’re checking out the Skagit Valley daffodils, keep your eyes peeled for snow geese. These huge white birds migrate to the area every winter. I’m told they’re typically around from November to late March. If you’re really lucky, you can spot snow geese near the daffodil fields, which can make for awesome pictures. I always grasp for the first signs of spring after the cold, wet, dark winter in Seattle. Daffodils are always my first reminder that warmer weather is on the way. 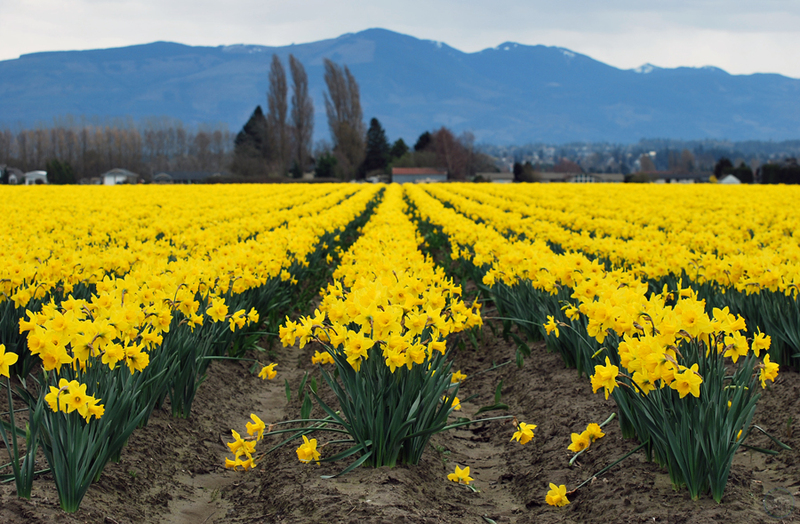 Yes, it’s totally worth visiting Mount Vernon for the Skagit Valley Tulip Festival…but…it’s also worth the drive to see the Skagit Valley daffodils. After a gray winter, there’s no better sight than fields of yellow. 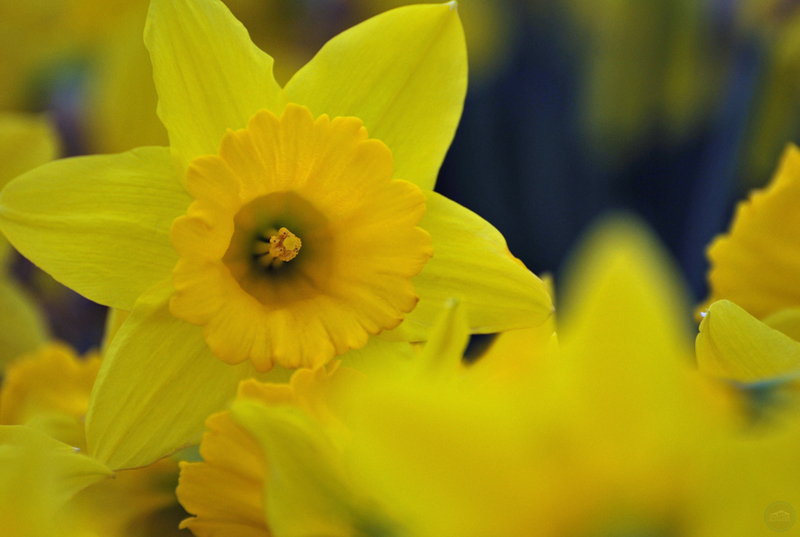 Have you ever checked out the Skagit Valley daffodils? How was your experience? We’d love to hear from you! Please leave a comment below or connect with us on Twitter, Facebook, and Google+. Don’t forget to also check out Seattle Bloggers for more great places to visit around the Emerald City! Absolutely gorgeous!!! On my way there right now to do a photo session! So excited! It’s beautiful up there right now! Have a great time!